Singer Willy Paul Msafi, has made new claims that he is the best in what he does. The 2013 Groove Male Artiste of the Year Award winner has claimed to be the best stage performer in Kenya through his instagram. ‘this is what went down yesterday at the groovetour Karatina…. 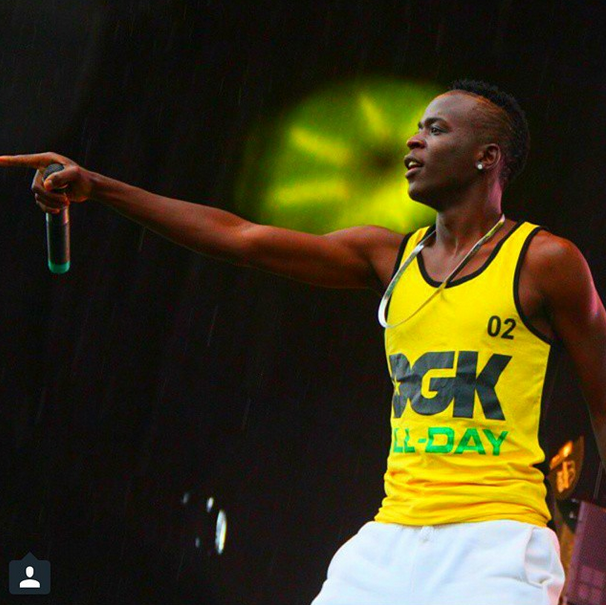 Willy paul is kenyas best stage performer with no doubt… Thank you lord for making me this…… Wayyyyyyyyyy!! Check out his great performance. This is what went down yesterday at the groovetour Karatina.... Willy paul is kenyas best stage performer with no doubt... Thank you lord for making me this...... Wayyyyyyyyyy! !